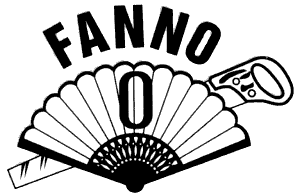 Quality oriented industry pioneers, Fanno Saw Works is a leading manufacturer of pruning saws and accessories. Based in Chico, California, Fanno Saw Works has been supplying arborists, orchardists, nurseries, municipalities, public utilities companies, forest service agencies, home gardeners, hobbyists, and many others with the finest pruning saws. Fanno Saws are distributed by Superior Fruit Equipment.